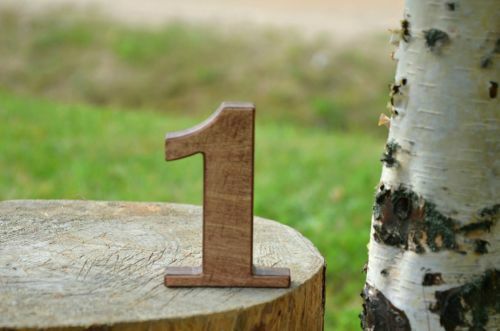 A set of 1-10 5'' rustic wooden numbers. 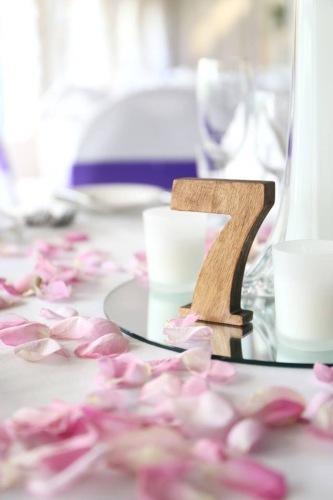 These free standing wedding table numbers are perfect for rustic wedding, as stand alone table numbers for cafe or restaurant table. 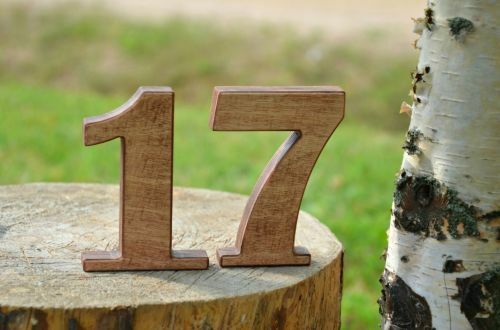 They are great for rustic photo props and home decor as well as for party decors and arts projects. 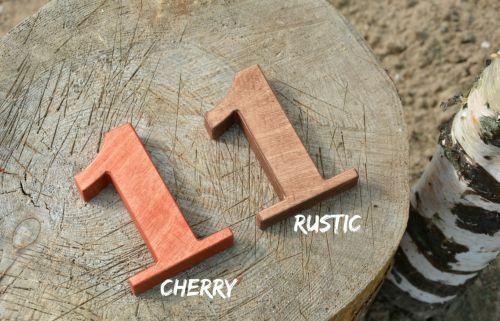 Order a set of rustic wooden table numbers in our Etsy shop.